Approaching the end of the year things tend to slow down but at ProposalPoint we have been busy improving our services for our clients. Now ProposalPoint have a function to remind the agent to update their own proposal. 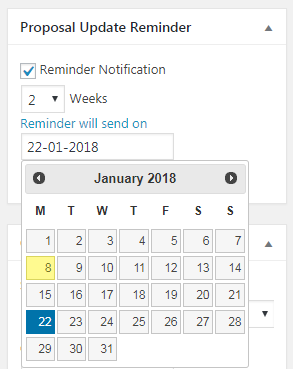 It can be set to remind the agent in specific date or weekly. 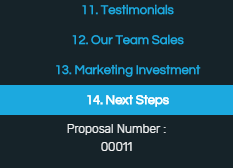 When a proposal is created, there will be a number shown in the sidebar. The numbers will increase incrementally for the specific instance. This number also will be shown in the headline of the email. We added a new update on Campaign Calendar. Now, there are 2 models that the client can choose. 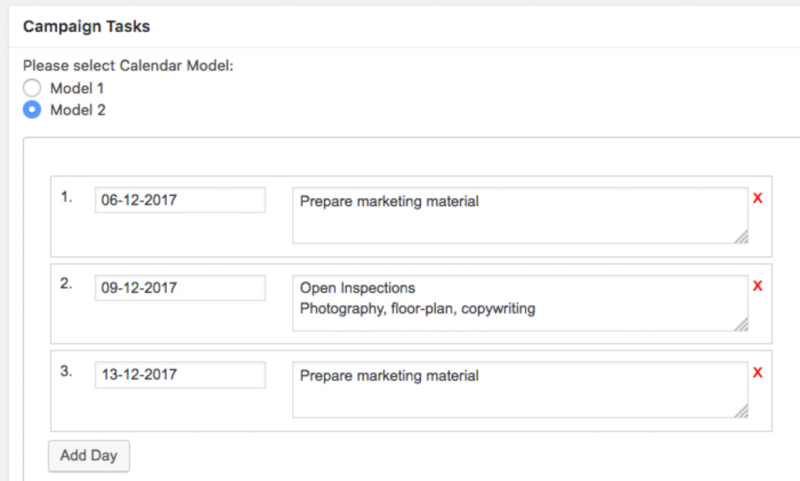 In the updated model clients can choose the desired date and input the desired text on it. And it’s more user friendly. Posted in Our Products on 17 Jan, 2018 by Ryan O'Grady.